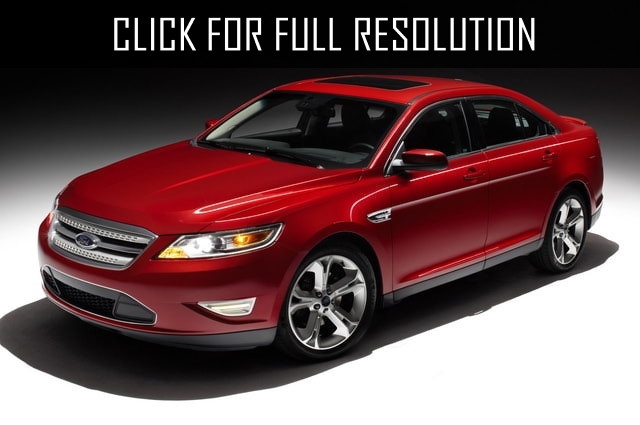 Ford Taurus - is one of the most popular and best-selling Fords, made its debut in Los Angeles in 1985 year. 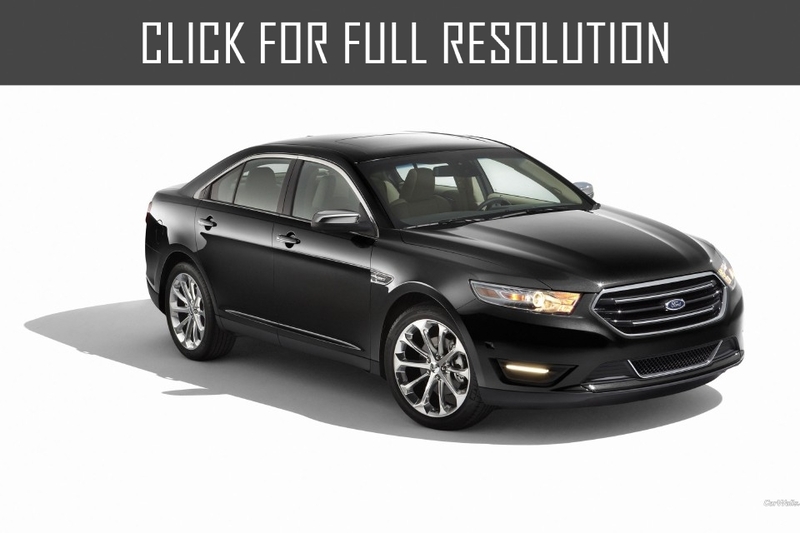 The first generation of Ford Taurus was presented in modifications MT-5, L, LX and GL. Equipment of the first two was pretty simple – the 4-cylinder engine with 2.5 liter, which could develop power up to 90 hp. While the modifications LX and GL (only partially) were completed with the six-cylinder V-shaped engine with 3.0 liter volume and 140 hp. 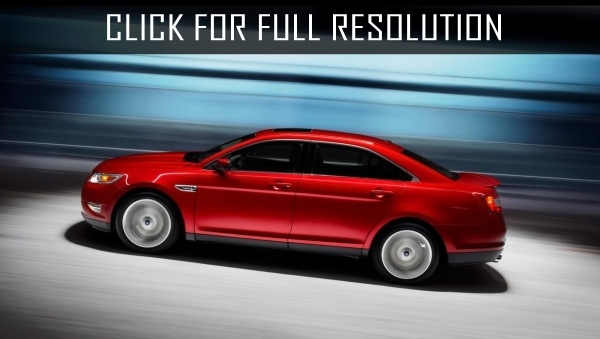 These engines were offered with automatic and 4-speed gearbox. 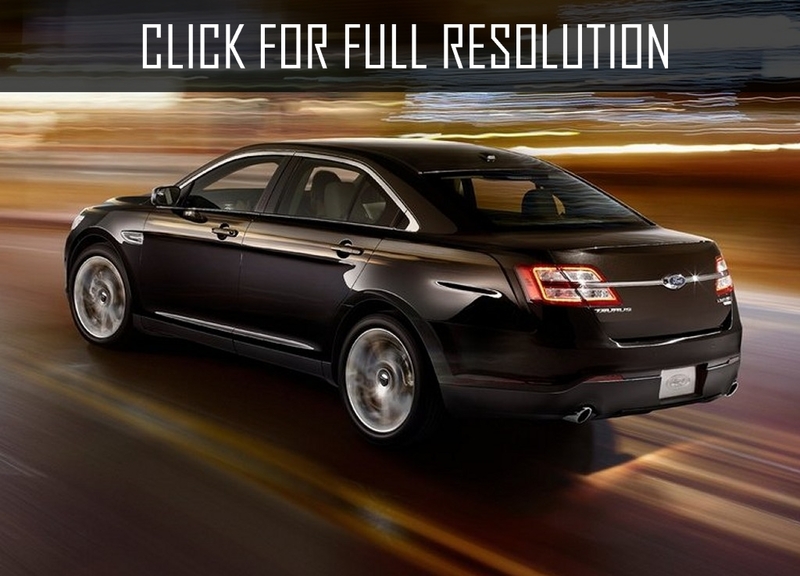 Each new generation of Ford Taurus differed in the most up-to-date specifications. 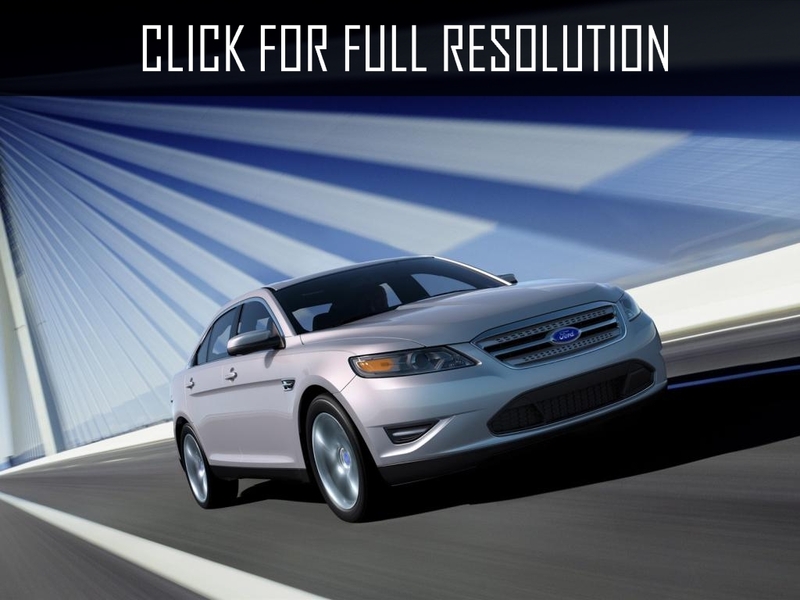 The world premiere of the fourth-generation of Ford Taurus took place in 1999 year. 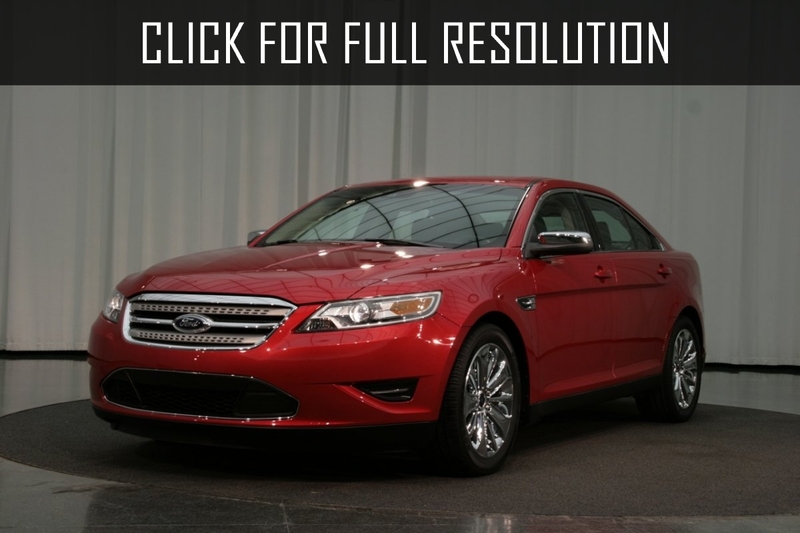 In terms of body, Ford Taurus was presented in sedan and station wagon. 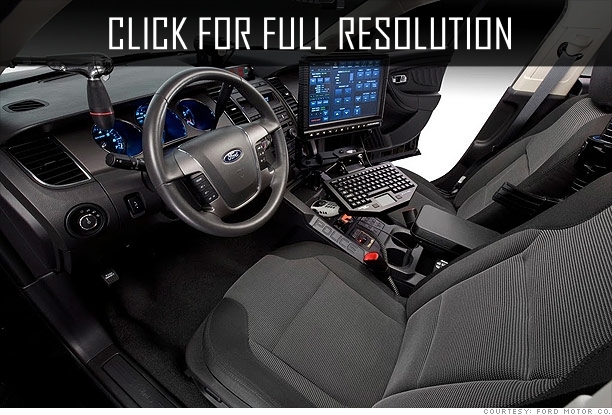 Option SEL 2003 is equipped with luxurious satin and wood interior materials and leather seats. 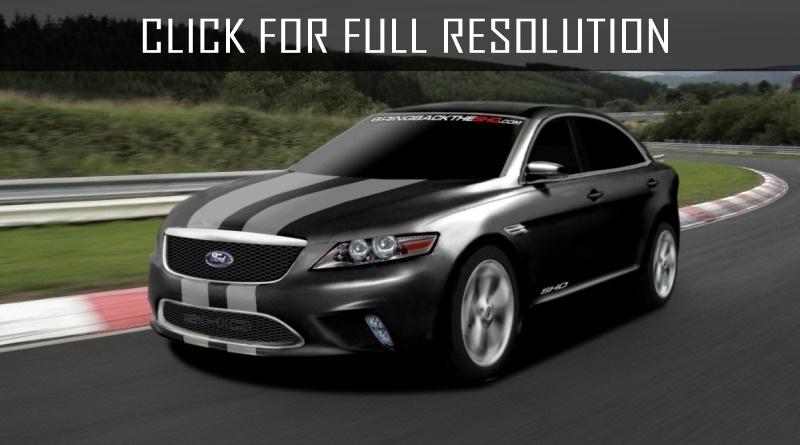 Changes have also been made to outline lines of headlights, as well as the forms of the front bumpers. 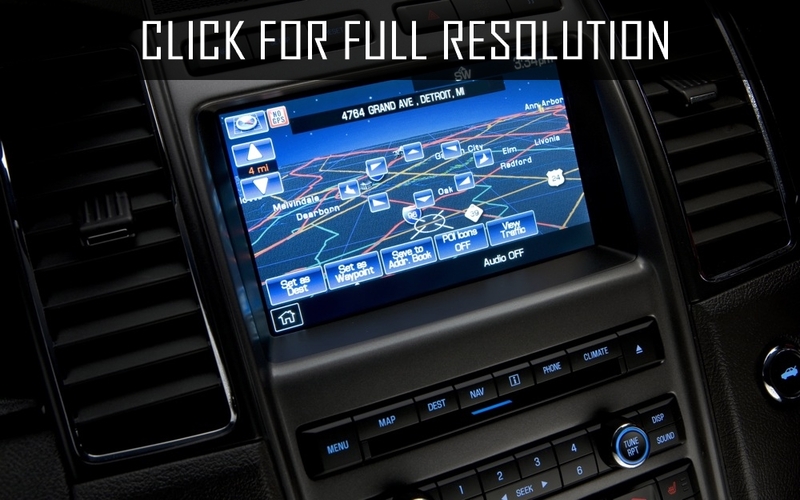 When looking for a car for the whole family it is adviced to look at the model Ford Grand C-Max. 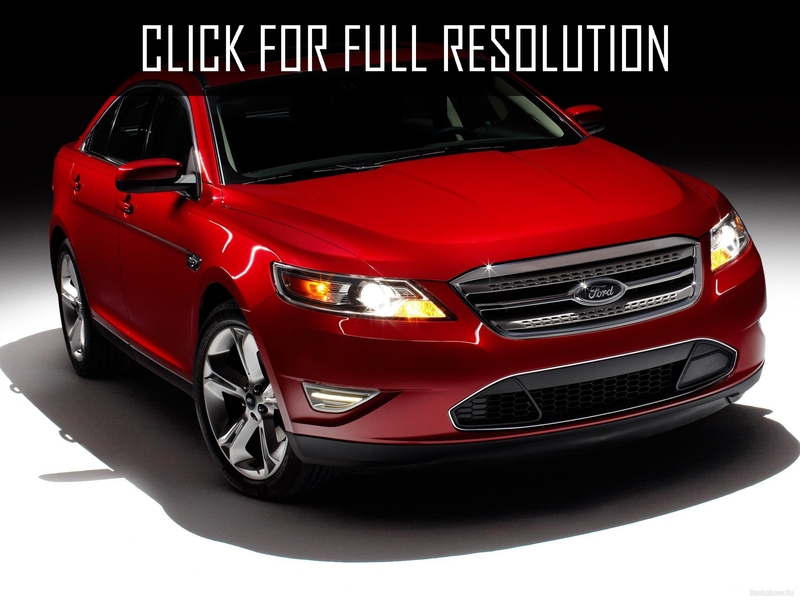 In the history of the production Ford Taurus was produced more than 4 million cars.